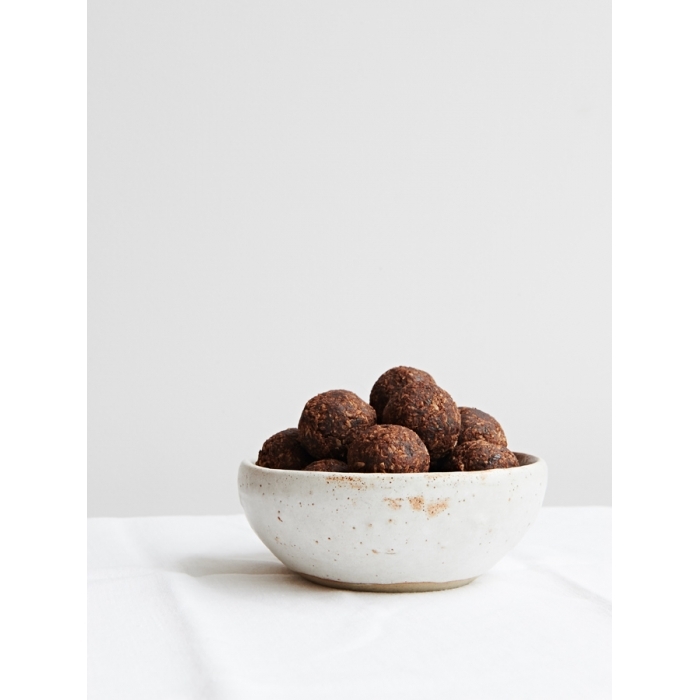 We love: Maca root also known as 'Peruvian ginseng' because it has been used medicinally for thousands of years to help increase strength and stamina. Maca helps balance the body system and combat stress, it's packed full of phytonutrients, including minerals and amino acids, and helps block cholesterol absorption. Storage: These come in a jam jar and will last up to 10 days. They also freeze beautifully!